Victwenty.org: Freeload Cartridges now available! After some trial an error with the new design, the redesigned Fastload clone FREELOAD, is now available from Victwenty.org! Freeload in my 64 Reloaded showing the activity light hidden under the label! 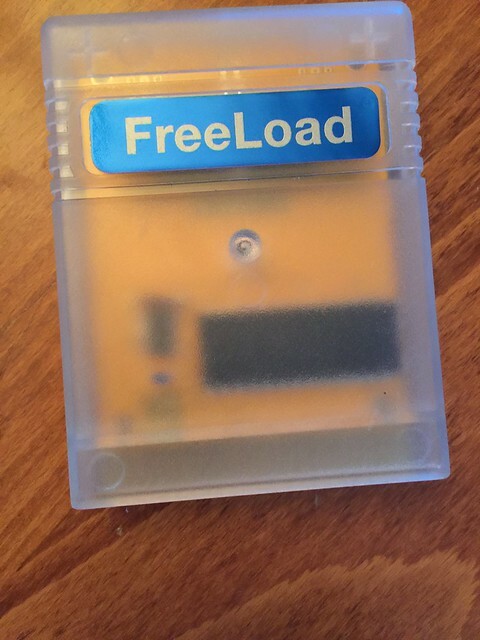 Freeload is 100% Epyx Fastload compatible and has been tested extensively with SD2IEC and normal Commodore peripherals. 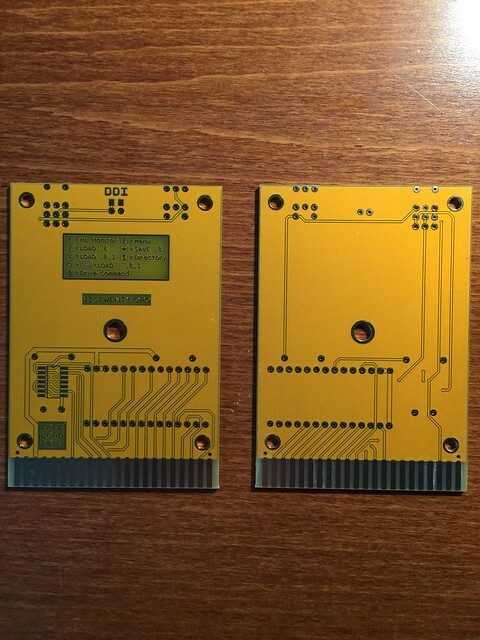 A big thank you to Dale at DDI for this newly redesigned PCB and thanks to Elecrow for not letting me down with not only function but form, these boards are beautiful! These are available directly from me now and in my Etsy store before Christmas! !